Teachers have an amazing impact on their students’ lives. A good teacher can show you something you didn’t know. A great teacher can show you something you didn’t know about yourself. 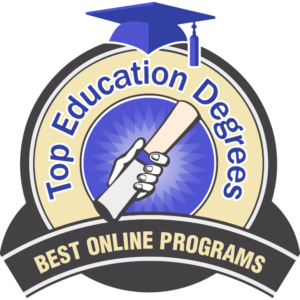 If you are truly committed to the craft of teaching but don’t have the time or resources to drop everything and pursue that master’s, this list of the top ten online master’s in teaching and learning should just hit the spot. An online degree can allow you to pursue that dream (and that pay grade), while you continue to meet your day to day responsibilities. We looked at highly esteemed schools and listed them according to tuition value and individual attention, among other factors. We compiled this list of the top ten online master’s in teaching and learning according to the methodology described here. California State University East Bay’s program in teaching and learning focuses on online learning. 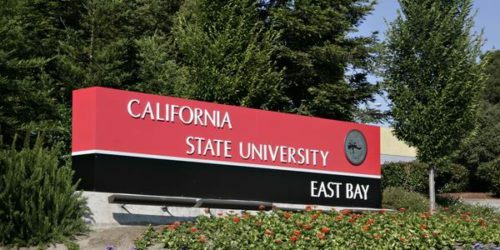 California State University East Bay was established in 1956. With a student to faculty ratio of 27 to 1, the school offers an online master of science in education, concentration in online teaching and learning that is a 30 credit hour program including coursework in teaching models for online instruction and educational planning and development. California State University East Bay offers an online graduate tuition rate of $442.50 per credit hour, regardless of residency. The school is accredited by the Western Association of Schools and Colleges, Senior College and University Commission. SUNY Empire State College is part of the State University of New York System. Empire State College is a public liberal arts institution of higher learning that was established in 1971. With a student to faculty ratio of 14 to 1, the school offers an online master of education in teaching and learning that is a 36 credit hour program including coursework in critical pedagogy and research methods. 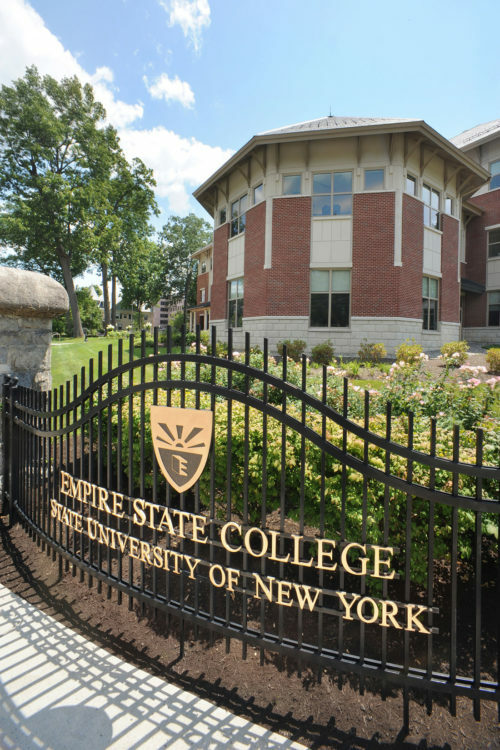 Empire State College offers an online graduate tuition rate of $333 per credit hour, regardless of residency. The school is accredited by the Middle States Commission on Higher Education. Kansas State University is also known as K-State. 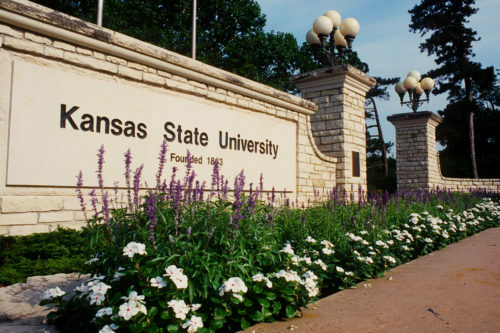 Kansas State University was ranked #43 among Online Education Programs by US News and World Report. With a student to faculty ratio of 18 to 1, the school offers an online master of arts in teaching that is a 31 credit hour program including coursework in teaching diverse learners and action research. Kansas State University offers an online graduate tuition rate of $563.30 per credit hour, regardless of residency. The school is accredited by the Higher Learning Commission of the North Central Association of Colleges and Schools. Nova Southeastern University was established in 1964. 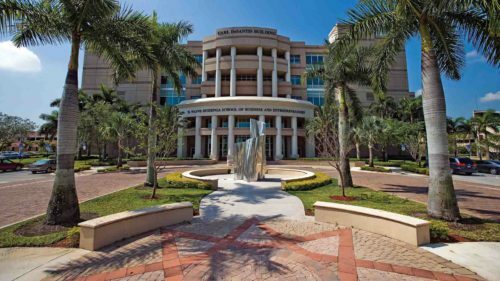 Nova Southeastern University was ranked #131 among Online Education Programs by US News and World Report. With a student to faculty ratio of 17 to 1, the school offers an online master of science in education with a specialization in curriculum, instruction, and technology that is a 36 credit hour program including coursework in the assessment of learning and internet for educators. Nova Southeastern University offers an online out of state graduate tuition rate of $655 per credit hour for this program. The school is accredited by the Southern Association of Colleges and Schools, Commission on Colleges. 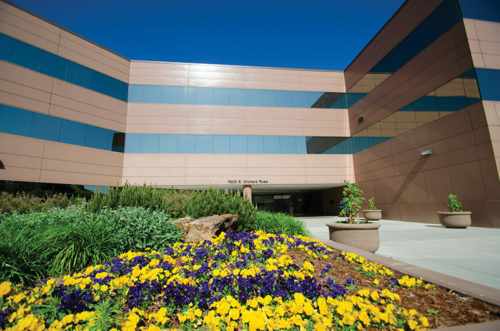 Colorado State University-Global Campus was ranked #141 among Online Education Programs by US News and World Report. With a student to faculty ratio of 32 to 1, the school offers an online master of science in teaching and learning that is a 36 credit hour program including coursework in fundamentals of research and learning theories. CSU-Global offers an online graduate tuition rate of $500 per credit hour, regardless of residency. 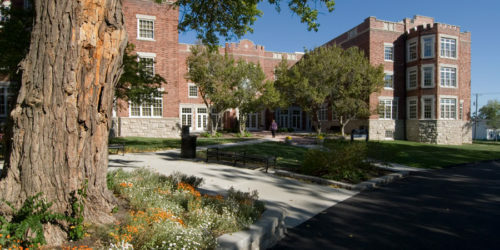 The school is accredited by the Higher Learning Commission of the North Central Association of Colleges and Schools. Letourneau University was founded by a businessman who saw an opportunity to educate GIs returning from WWII. LeTourneau University’s school motto is, “Every Workplace, Every Nation.” With a student to faculty ratio of 12 to 1, the school offers an online master of education – teaching and learning that is a 36 credit hour program including coursework in effective methodologies for teaching and foundations of literacy instruction. LeTourneau University offers an online graduate tuition rate of $605 per credit hour. The school is accredited by the Southern Association of Colleges and Schools, Commission on Colleges. Columbia College has a low hourly tuition rate. Columbia College is nonsectarian but retains a covenant with the Christian Church (Disciples of Christ). With a student to faculty ratio of 33 to 1, the school offers an online master of arts in teaching that is a 36 credit hour program including coursework in curriculum design and theories of learning. Columbia College offers an online graduate tuition rate of $415 per credit hour. The school is accredited by the Higher Learning Commission of the North Central Association of Colleges and Schools. Brandman University has a low student to faculty ratio. 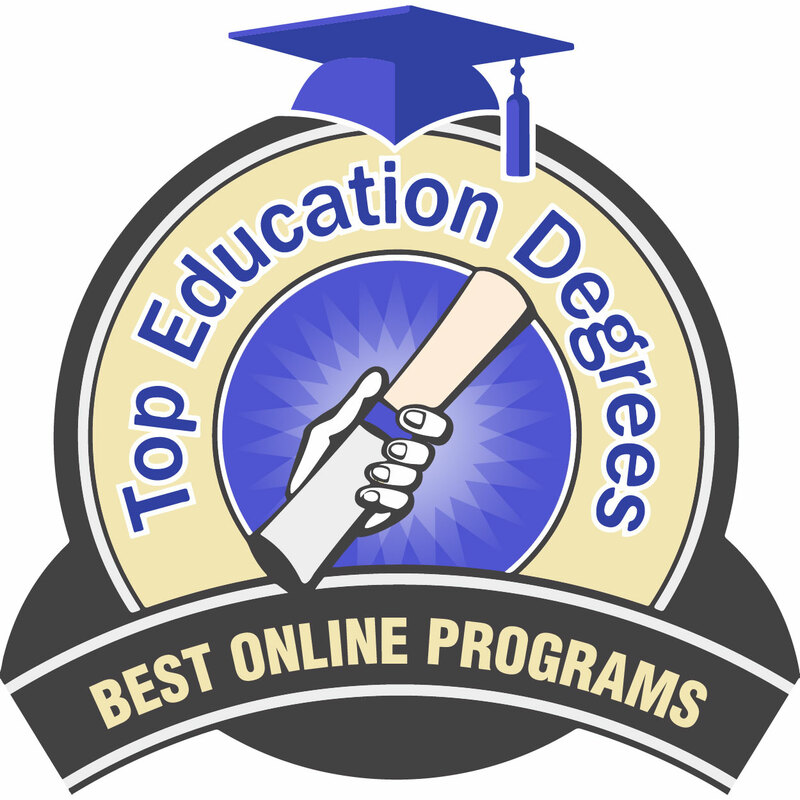 Brandman University was ranked #115 among Online Education Programs by US News and World Report. With a student to faculty ratio of 15 to 1, the school offers an online master of arts in education with an emphasis in teaching and learning that is a 30 credit hour program including coursework in evaluation methods and comparative education. 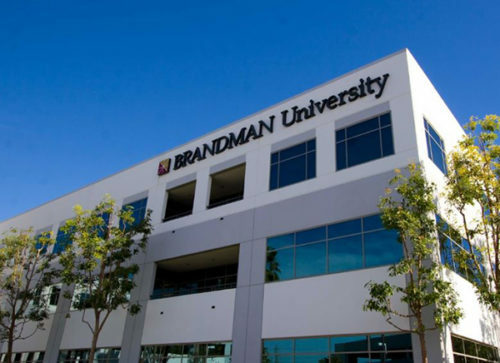 Brandman University offers an online graduate tuition rate of $640 per credit hour. The school is accredited by the Western Association of Schools and Colleges, Senior College and University Commission. Liberty University is a result of the vision of televangelist Jerry Falwell. 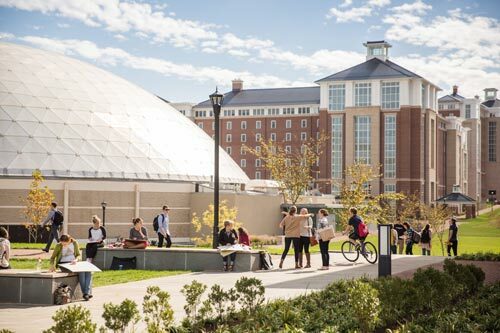 Liberty University was ranked #190 among Online Education Programs by US News and World Report. With a student to faculty ratio of 19 to 1, the school offers an online master of arts in teaching that is a 36 credit hour program including coursework in teaching mathematics and foundations of exceptionality. Liberty University offers an online graduate rate of $605 per credit hour. The school is accredited by the Southern Association of Colleges and Schools, Commission on Colleges. Clemson University’s school colors are orange and purple. Clemson University was ranked #1 among Online Education Programs by US News and World Report. With a student to faculty ratio of 18 to 1, the school offers an online master of education in teaching and learning that is a 30 credit hour program including coursework in curriculum theory and contemporary issues in assessment. Clemson University offers an online graduate tuition rate of $428 per credit hour, regardless of residency. The school is accredited by the Southern Association of Colleges and Schools, Commission on Colleges.